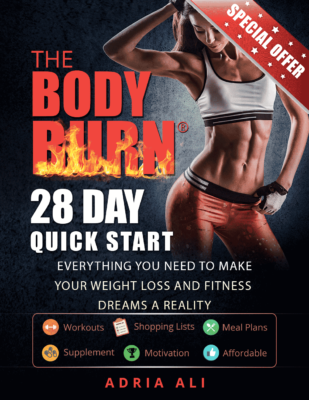 Most trainers, fitness professionals, and people who have mastered the art of staying thin, will tell you that it’s the little things that matter. All these details add up to make a big impact! So what if there was a way to lose weight and keep weight off just by changing the scents around you? The human nose recognizes up to 10,000 different smells which play a role in flavor, and taste. We researched some of the top scents to help you drop weight, power up your workout, and elevate your mood. 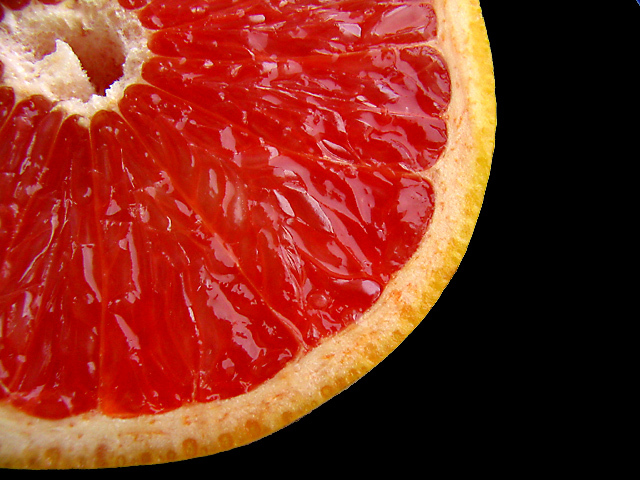 Grapefruit isn’t just good for eating, it’s great for keeping the pounds off with it’s aromatic smell. Research in lab rats showed that after being exposed to the smell of grapefruit for 15 minutes , 3 times a week, lead to decreased appetite and decreased weight! Fitness Tip – TRY: Citrus candles or a grapefruit scented oil infuser. Beat cravings by taking a big whiff of fresh fruit! Green apples, bananas and OR peppermint can keep the calories away. Research from the “Smell and Taste institute, Chicago,” demonstrated that people who smelled green apple, banana, or peppermint when they were having a craving, lost more weight then non sniffers. Need a “pick me up?” Research shows that peppermint awakens the senses, increases alertness, reduces your perception of fatigue, and elevates mood! Fitness Tips – TRY: Potted peppermint plant, the occasional mint, or peppermint scented candles. 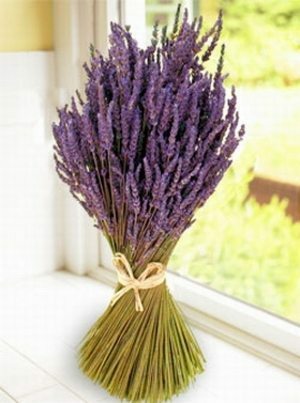 Lavender is known for it’s calming affects. Take a sniff of this when you are having trouble sleeping or you need to distress. Sleep has been directly related to weight loss. Miss out on your ZZzzzzz’s and your domed to gain. 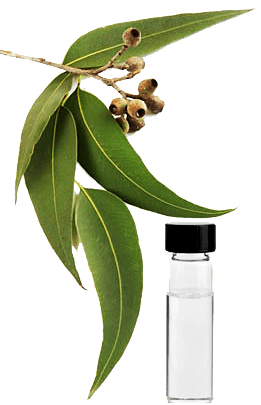 The scent of eucalyptus has an uplifting affect. It may reduce mental sluggishness, and exhaustion. It also has a stimulating effect. The anti-inflammatory properties in the oil of the plant can help to sooth and calm tired aching muscles and joints. Use it topically to rub into the surface of the skin. Fitness Tip : Use eucalyptus on (small amount) under your nose at the lowest part of your day. Ready to rush out and buy all kinds of oils to get your weight loss going??? Before you jump the gun and purchase the top scents to drop weight, look them over and decide which ones will benefit you the best, where your going to place them, and how often you need to switch them. Heck, you could map out a whole scent layout. Maybe that should be our next article 😉 Share these fun fitness tips with your friends, family and fellow pinners on pinterst using our easy “share” button above each article. I'd love to try these. I have no problem with the fruit, however I do not care for the smell of either lavender or eucalyptus. Are there any other scents I can try? I have had trouble sleeping for years and would really like to try something simple like this. I also do not want to take any OTC/prescription medication. Thanks!